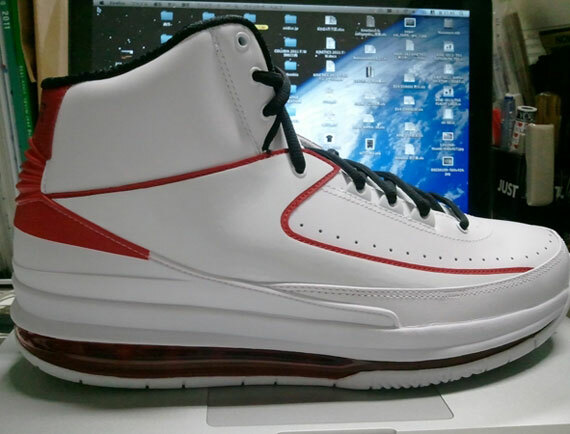 We're offered yet another detailed look at the updated version of the Air Jordan II featuring a 360 Max Air bag. 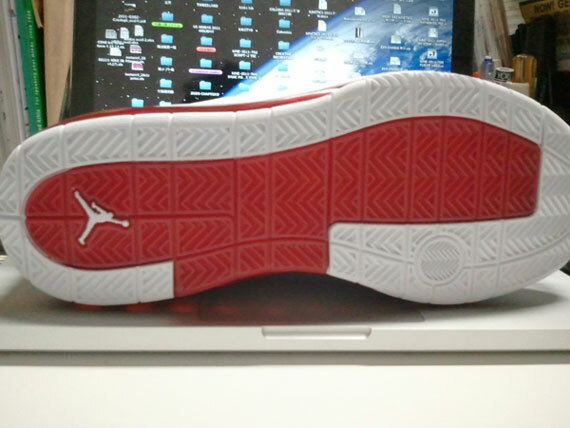 Over the last few years the Jordan Brand has released updated styles of several classic Air Jordan models. We last saw the release of the 'Alpha' Air Jordan I featuring Zoom Air cushioning, and they were a huge success on and off the court. 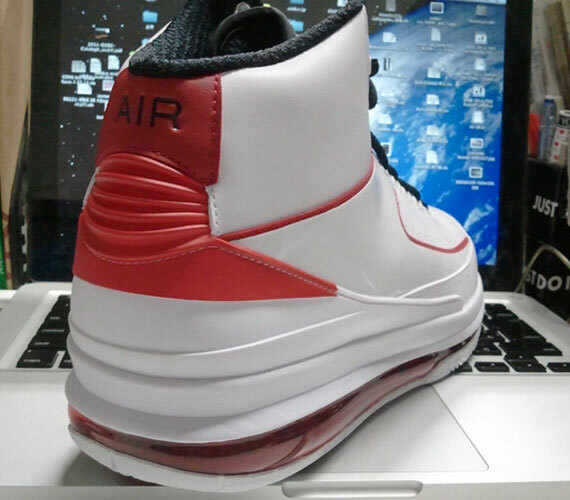 Next up is the Air Jordan 2.0, with an added 360 Max Air bag for maximum comfort. 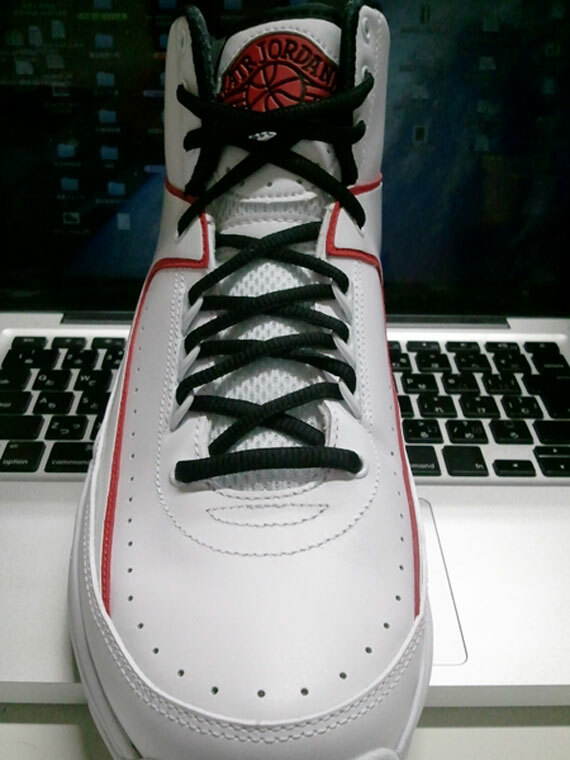 They arrive to us in the form of the original Air Jordan II colorway, working in a combination of white, black and varsity red. One of the less-popular Air Jordan styles, does the addition of a 360 Max Air bag make the Air Jordan II more appealing to you? Continue below for a closer look, and let us know your thoughts in the comment section!